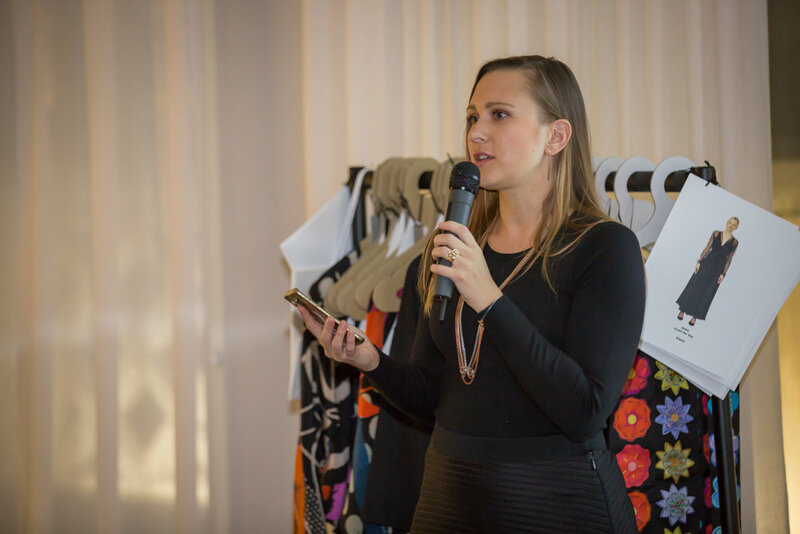 Our founder Indre offers business mentoring to young female entrepreneurs looking to turn their idea into a viable business or take an existing start-up to a new growth level. Having built Lily advisory from scratch, the past 4 years have taught her many lessons on how to build a business and now Indre is keen to share them with you and help you advance faster, avoid some mistakes and benefit from her extensive network. Having a mentor and support network is key to building a successful business. Learn from mistakes of others every step you can as that will help you advance further and faster. Please contact us. for further details.